Minister of Culture Lung Ying-tai (龍應台) recently expressed hope that Taiwan and China can make joint World Heritage site status applications to UNESCO and that this could be placed on the cross-strait talks agenda. As Taiwan is currently not a UN member state, it cannot apply to UNESCO independently. 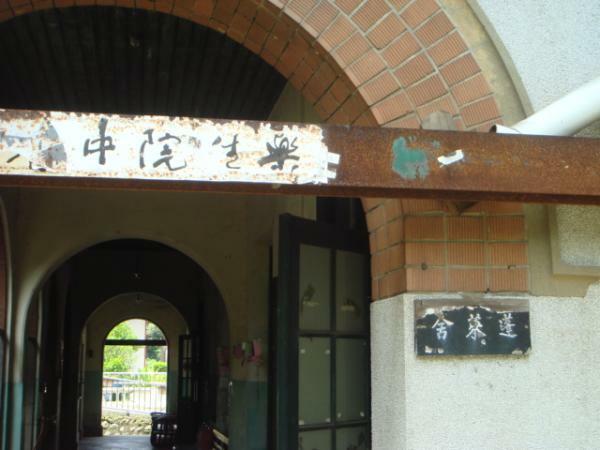 In 2009, the Losheng (Happy Life) Sanatorium was listed by the Bureau of Cultural Heritage, part of the Ministry of Culture (MOC) — then known as the Council of Cultural Affairs (CCA) — as one of its Potential World Heritage Sites in Taiwan. Yukio Nishimura was formerly vice president of the International Council on Monuments and Sites, the UNESCO consultative body that evaluates World Cultural Heritage nominations. The MOC’s Web page for this list explains that Nishimura — during a meeting of the International Workshop and Symposium Regarding Hansen’s Disease/Leprosy held by several NGOs, including the Taiwan Leprosy Patients’ Self-help Organization (樂生保留自救會) that same year — mentioned the sanatorium’s potential for nomination. He said that it meets many of the nomination criteria as listed in the Operational Guidelines for the Implementation of the World Heritage Convention, and in particular the sixth item, the only criterion related to human rights. Thus, the possibility was there for the nation to make an international application, supported by an international organization. Hansen’s disease is one of the major human rights issues of the 20th century, and yet this nomination would be rejected outright because of a question of national status. Taiwan’s international participation has long been suffocated by China. 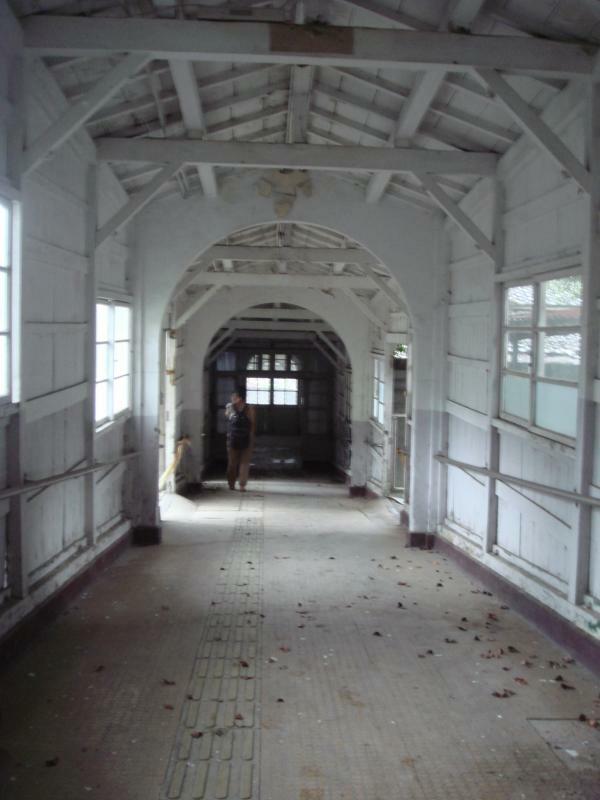 The MOC knows that the Losheng Sanatorium, steeped as it is with cultural and human rights significance, is Taiwan’s chance to make a cross-border joint application for World Heritage status. Three years on, not only has the ministry done little about it, but it has also proposed that Taiwan and China apply for heritage status together. In giving up this opportunity to promote international connections in favor of catering to China, to which country is Lung actually loyal to? While the application for World Heritage status may well be linked to international recognition, the designation of historic sites is possible as long as the government is willing. In December 2005, the CCA listed Losheng as a temporary historic site, the first example of a site being accorded such status in Taiwan. However, because of plans to build a maintenance depot for the Sinjhuang MRT line, this designation was never finalized. The then-Taipei County Government Cultural Affairs Bureau (CAB) even went against Article 30 of the Cultural Heritage Preservation Act (文化資產保存法), which embodies the idea that cultural preservation should be given priority over construction and development projects. In the end, the CAB refused to accord Losheng legal status as a historic site, as it should have, and merely registered it as part of a “cultural landscape” (文化景) and a “historical building” (歷史建築). The MRT already runs to Hueilong (迴龍), so it is no longer possible to use the excuse of pressure to get the line operational to reject Losheng’s designation as a historic site. If the MOC is of a mind to preserve our cultural heritage, it should not look to China for help, and thus debase the nation’s status. It should deal with the issue internally — by designating Losheng as a historic site — and externally — by linking up with Hansen’s disease sanatoria around the world, to make an international application to UNESCO. This would also get Taiwan more international recognition.